PHRA, the largest human resources professional association in Western Pennsylvania, aims to empower and educate human resources and business professionals at all levels to develop professionally and mentor effectively. 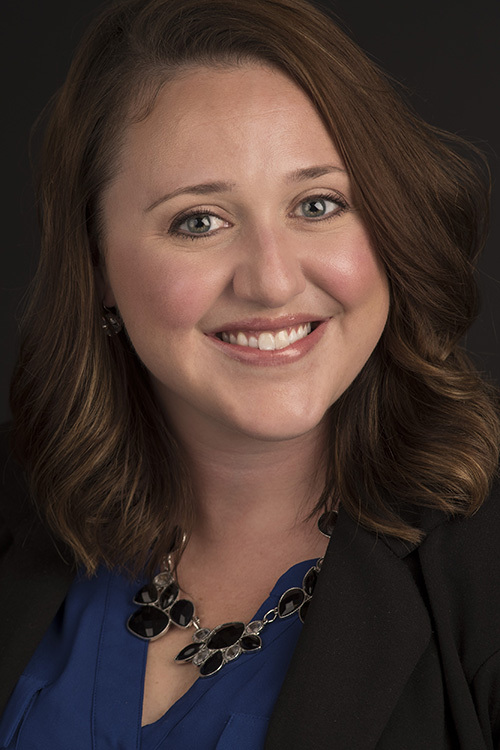 Hanrahan, a human resources business partner at TrueSense Marketing in the North Hills, earned a master’s degree in human resources management from LaRoche College. Currently residing in Center Township, Pa., Hanrahan is still an active member on Westminster's campus as an advisory board member to Kappa Delta.